Officials at Danbury Hospital have some explaining to do. Eighteen Connecticut hospitals will lose 1 percent of their Medicare payments in 2016 as a penalty for comparatively high rates of avoidable infections and other complications, such as pressure sores and post-operative blood clots, according to new federal data. The Centers for Medicare & Medicaid Services (CMS) announced this month that 758 of the nation’s hospitals – about 23 percent of all eligible hospitals – would be penalized for patient safety lapses in the second year of the Hospital-Acquired Condition Reduction Program, which was mandated by federal health care reform. The penalties are based on rates of infections and other complications that occurred in hospitals between 2012 and 2014. Twelve of the 18 Connecticut hospitals are being penalized for the second year in a row. They are: Bridgeport, Danbury, John Dempsey, Hartford, Manchester Memorial, Hospital of Central Connecticut, Yale-New Haven, Norwalk, Stamford, Waterbury, Windham and Connecticut Hospice. The six hospitals penalized for the first time are: Greenwich, St. Francis Hospital & Medical Center, Middlesex, Lawrence + Memorial, Charlotte Hungerford and Saint Mary’s. In Connecticut, 28 hospitals will lose Medicare reimbursement in 2016 for relatively high 30-day readmissions of patients with heart failure and other conditions. Lisa Freeman, director of the Connecticut Center for Patient Safety, said that, while the state’s hospitals have made progress through a statewide initiative to eliminate preventable harm, they “need to be doing much better in terms of advancing their cultures of patient safety . . .
© 2018 Hat City Blog | READ, WATCH, AND LEARN. 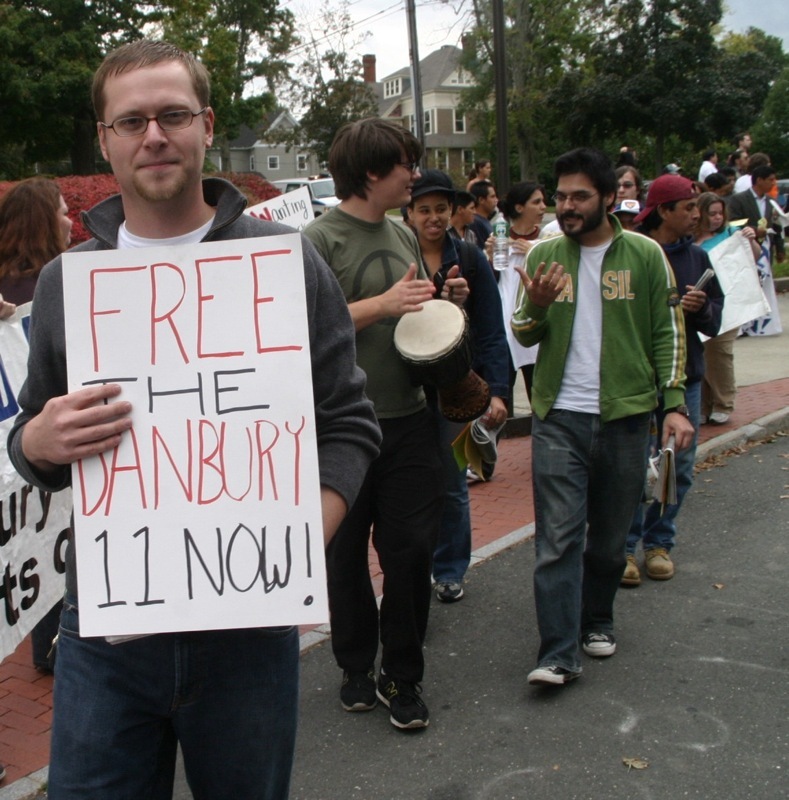 On September 26, 2007, ten plaintiffs filed suit in response to an arrest of aday laborers at a public park in Danbury, Connecticut. Plaintiffs amended their complaint on November 26, 2007. The amended complaint states that plaintiffs sought to remedy the continued discriminatory and unauthorized enforcement of federal immigration laws against the Latino residents of the City of Danbury by Danbury's mayor and its police department. Plaintiffs allege that the arrests violated their Fourth Amendment rights and the Connecticut Constitution because defendants conducted the arrests without valid warrants, in the absence of exigent circumstances, and without probable cause to believe that plaintiffs were engaged in unlawful activity. In addition, plaintiffs allege that defendants improperly stopped, detained, investigated, searched and arrested plaintiffs. Plaintiffs also allege that defendants violated their Fourteenth Amendment rights when they intentionally targeted plaintiffs, and arrested and detained them on the basis of their race, ethnicity and perceived national origin. Plaintiffs raise First Amendment, Due Process and tort claims. Plaintiffs request declaratory relief, damages and attorneys fees. Danbury Area Coalition for the Rights of Immigrants v.